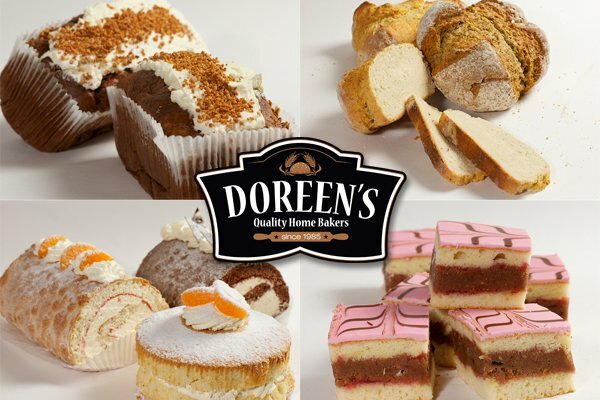 We offer an extensive range of traditional homemade breads and confectionery, birthday cakes, wedding cakes, and specialty cakes, all made from the finest and freshest ingredients, and produced daily from our bakery in Cork. We supply our breads and confectionery products to a wide network of large and small retail outlets, restaurants, other bakeries, distributors, pubs and hotels throughout Cork city and county on a daily basis, as well as to the general public, from our production facility on the Model Farm Road, Bishopstown, Cork. 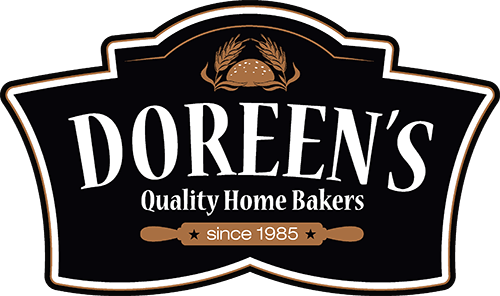 Doreen’s Bakery also specialises in the production of custom design confectionery, including birthday cakes, wedding cakes, novelty and special occasion cakes.